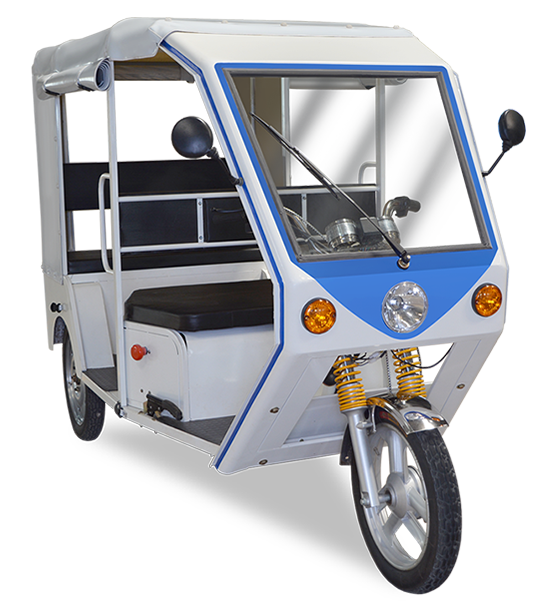 Terra Motors, a Japanese maker of e-rickshaws and two-wheelers, will open dealerships across the country, the company said. The company is aiming at opening 80 outlets pan India by the end of next year. e-rickshaws are a growing category in India, spurred by the need to cut pollution in India’s big cities and the rising price of petrol and diesel. “As we are progressing and expanding our footprint in India, the new dealership will mark our entry into several states, which houses many industries,” said Teppei Seki, Country Director, India. Seki also added that India is a key market in Terra’s growth strategy and the company is hopeful that the dealership would help them further strengthen its position. The company, founded in 2010, has its headquarters in Shibuya, Tokyo and also has branch offices South East Asia and South Asia. It has over 1,000 dealers and 3000 service networks in Japan and has production plants in India, Bangladesh, Vietnam and Japan. Terra also has an e-scooter called A4000i in the Indian market. 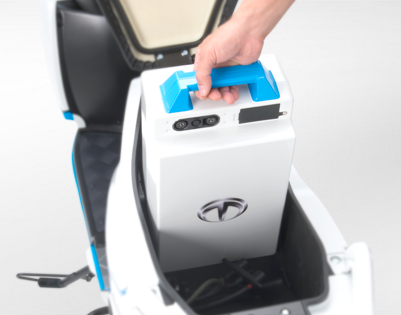 The e-scooter gives a speed of upto 60 km/h and a range of 60 km per battery. Once the battery runs out of charge, it can be taken out, put in charging and another an be placed inside the scooter. 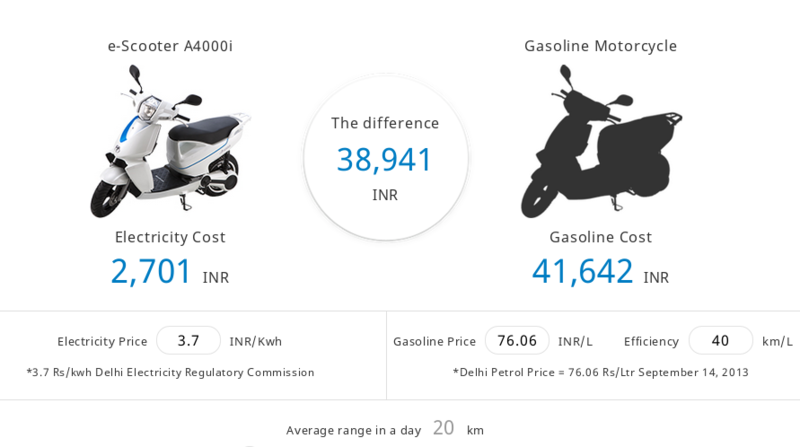 Terra claims that a single battery will be good for running 50,000 km – or about half of the life of a normal petrol scooter in India.